Sitting within the historic hamlet of Worton, the family estate started life in 1808 as Worton Rectory Farm, although the site's history dates even further back. Worton is included in the 1086 Domesday Book and during archaeological excavations in the 1990's, artefacts from the Iron Age and Roman and Saxon settlements were discovered. Year's on Worton Park is now a diversified business, located just 15 minutes from Oxford City Centre, where the commercial and agricultural world co-exist. In early 2014 the old grain store barn was completely rebuilt to form the yellow-stoned Worton Hall representing the estate's newest development. 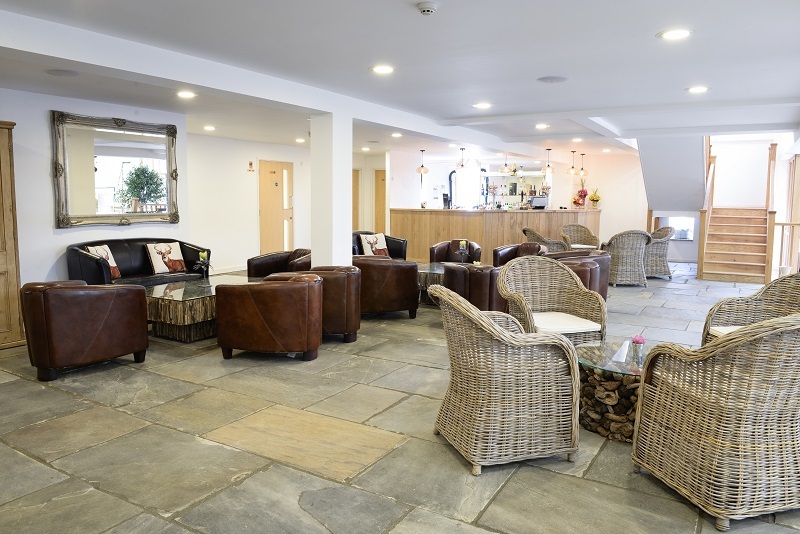 The organic working farm also provides a thirty stable livery yard, luxury holiday lets, cafe's, cricket, tennis and pool facilities, alongside unique office space. 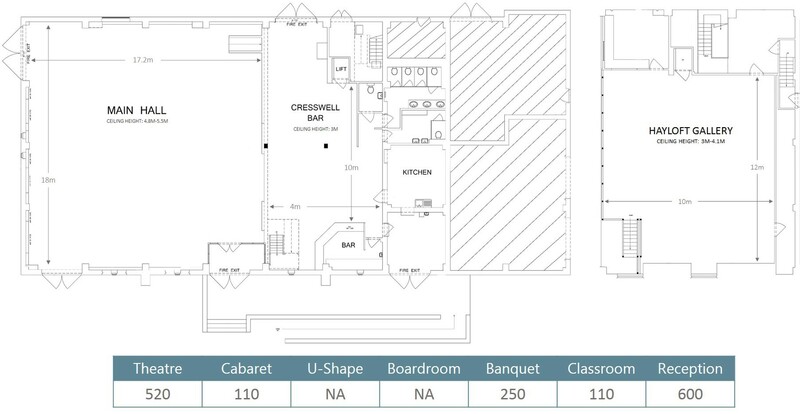 A large dining or conference hall with 300sqm of space. Boasts an impressive ceiling height of 5m, with our three wooden chandeliers forming a canopy above. The arrow-slit windows and barn doors provide a nod to the building's history, which is paired with in-built high-spec technologies. 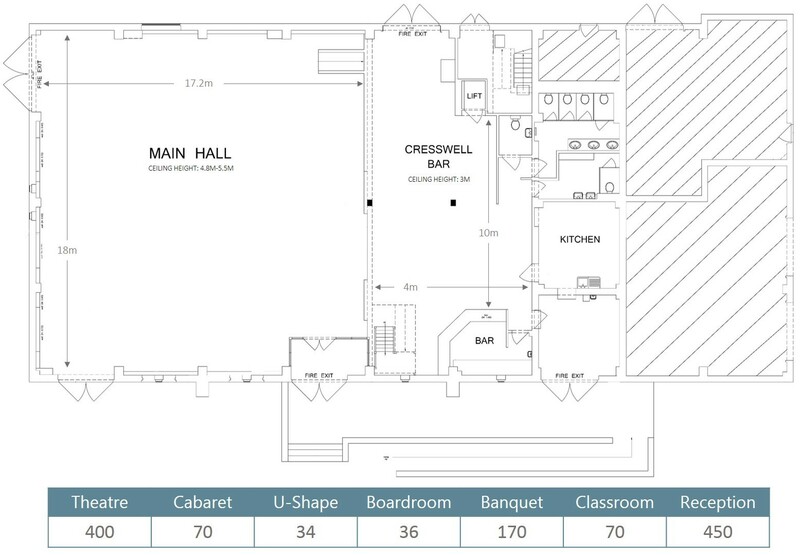 A mezzanine level space with views over the main hall, this space is fully accessible and provides 120sqm of floor space. 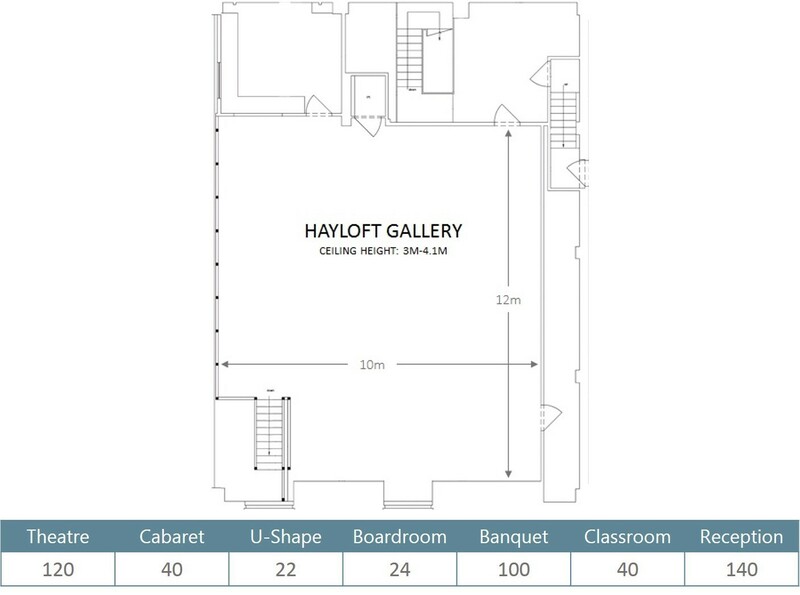 Our dedicated civil ceremony location, Hayloft Gallery also works well for medium sized meetings. A lounge area with a stunning hand-crafted oak bar and our unique collection of driftwood tables. 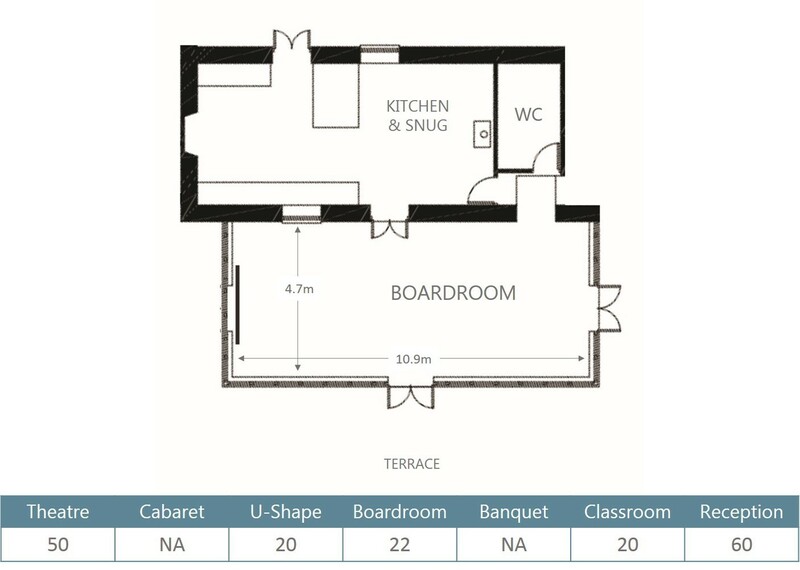 A boardroom space with private terrace and access to lawned gardens. Attached to a 10 bedroomed luxury cottage our boardroom is a great location for small meetings and board level away days. 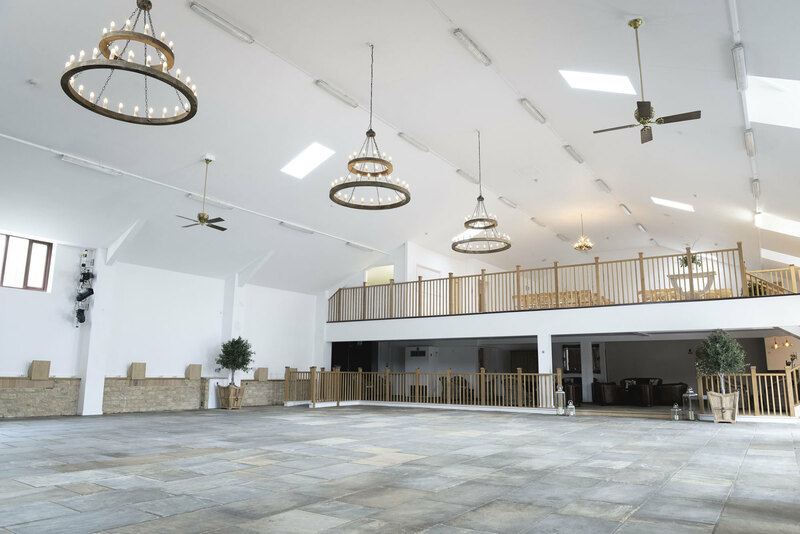 Three open plan function spaces the Main Hall, Hayloft Gallery and Cresswell Bar combine to produce one exclusive use venue. 15 minutes from the shops, theatres and bars of Oxford City Centre, yet surrounded by 450 acres of rural farm environment, Worton Park is conveniently located to major transport links whilst providing an idyllic escape in the Oxfordshire countryside. We look after our surroundings and in turn it looks after us. Worton is committed to renewable energy, recycling, and organic production; we undertake a range of practices to improve the sustainability of our business activities within the countryside we're blessed to work in. 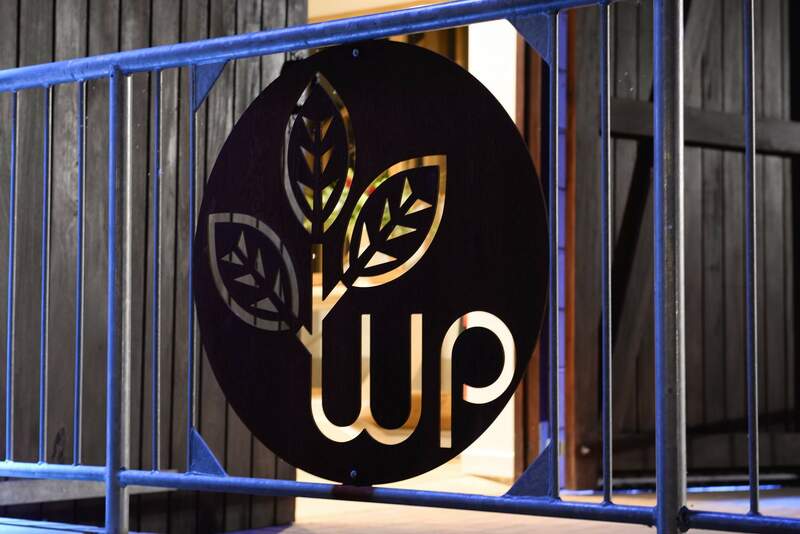 Wood biomass burners, fuelled by estate wood, power the central heating and pre-heating of the water to our holiday lets, offices and on-site pool; a system which is backed up by our solar panel scheme being implemented around the park. We treat sewage waste through our reed bed system which filters near river clean water back to the surrounding eco-system. We also work closely with M&M Waste Solutions to recycle all our waste materials, alongside Agrivert which converts our food waste into electricity. 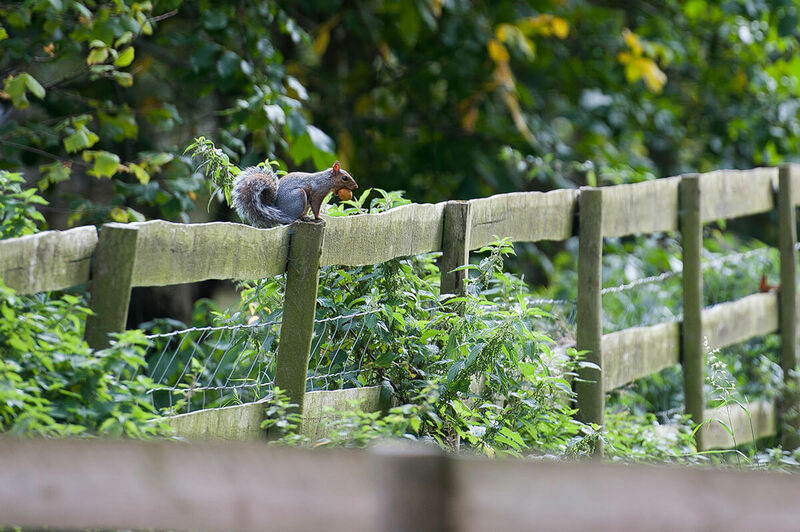 Plenty of wildlife can be spotted across the estate. Take a walk around the footpaths and woodlands and you will spot otters, badgers and deer. Plus the 128 species of birds spotted by the Worton Bird Group will keep any avid bird watcher entertained. We also have a resident Owl who keeps watch over the estate at night.